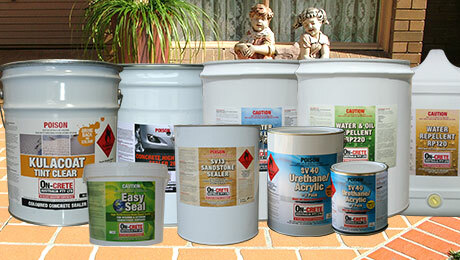 Extensive Range of Concrete Sealer for your next project. Choose a concrete sealer for your next project from our extensive range concrete sealers, varying on price and requirements we stock sealer that are High Gloss, Matt, resistant to Oil & Petrol. 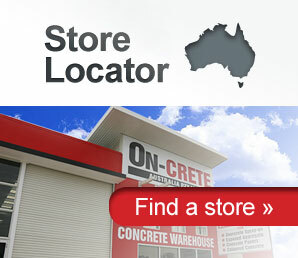 Is your concrete or pavers looking dirty, stained, worn out or old? 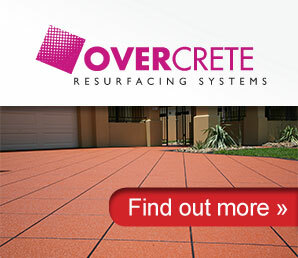 Are you tired of cheap paving and concrete paints chipping and flaking off? 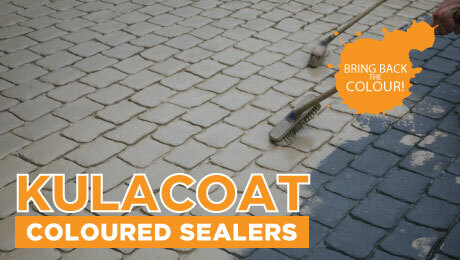 Kulacoat is a coloured concrete sealer system which is a durable professional grade sealer used by. 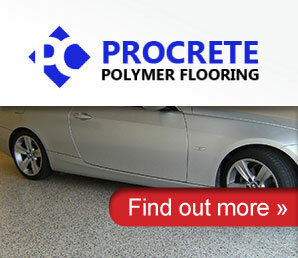 What is Procrete Epoxy Metallic Flooring? 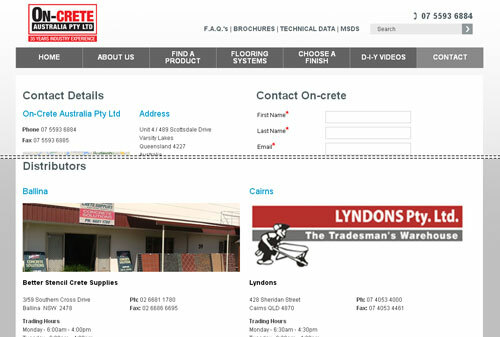 Are you looking for a floor with the WOW factor that has class and elegance about it? 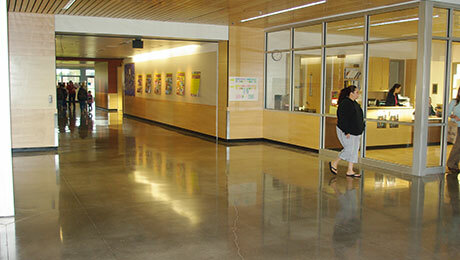 Procrete Polymer flooring offers a range of custom metallic flooring. 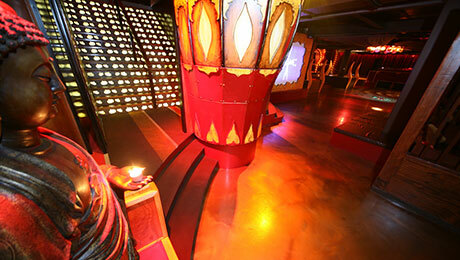 With a wide range of colours combinations, you are limited to your imagination. How to create the polished concrete look!